GiveMeTap are on a roll and are nominated for 4 awards so far this year! It has been busy year so far at GiveMeTap and it is only becoming more eventful. We are excited to announce that we have been nominated for 4 business awards across the UK. So where do we begin? Last week we were nominated for not one, but two British Young Business Awards (BYBA), recognising our role as both a Social Enterprise and a beacon for Social Corporate Responsibility. We’ve launched campaigns to get people voting so Tell your friends, tell your mum, tell your boss! It takes less than 30 seconds to vote for us on the website at http://www.invinciblebusiness.com/british-young-business-awards/voting/. 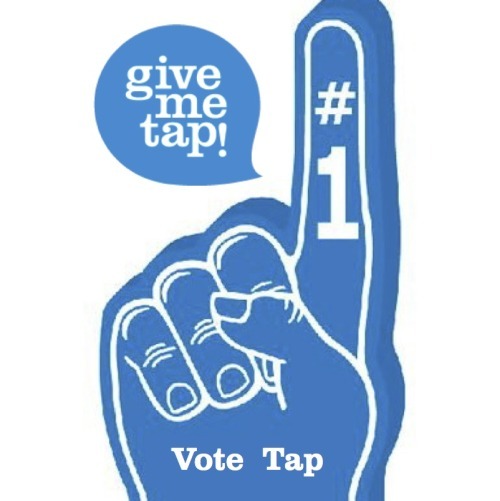 RSM Tenon has nominated GiveMeTap for a European Business Award, acknowledging our successes and supporting our mission. It is a great honour to be recognized by RSM Tenon and we thank them for their support. Thirdly, we are proud to announce that GiveMeTap has been selected as a Finalist for the Virgin Money Be The Start campaign. By making the shortlist, the Water Guy, Edwin, will have the chance to pitch the GiveMeTap movement to a panel of judges with the chance to win £10,000! Lastly, Edwin has been nominated for Young Entrepreneur of the Year by the GUBA awards - Ghana UK-based achievement awards. To keep up to date with the differences being made in African communities, go to http://www.givemetap.co.uk.